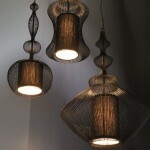 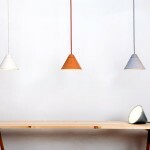 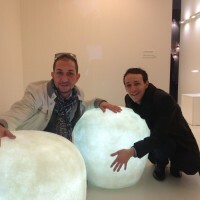 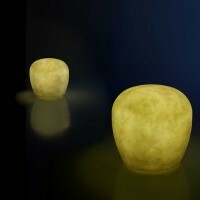 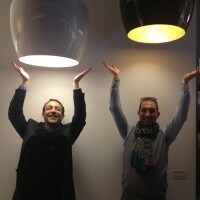 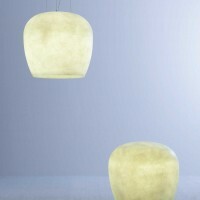 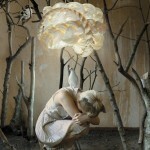 Designer Sandro Santantonio has created the Hand Made Collection for manufacturer Lucente. 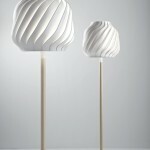 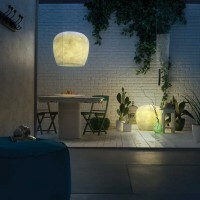 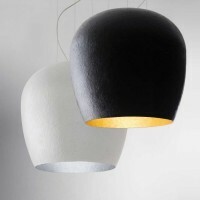 The Hand Made collection marks the company’s first experimentation with fibreglass, a light and resistant eco-friendly material, to create a collection of lamps that exudes Italian craftsmanship and the fine “hand-made” expertise after which it is named. 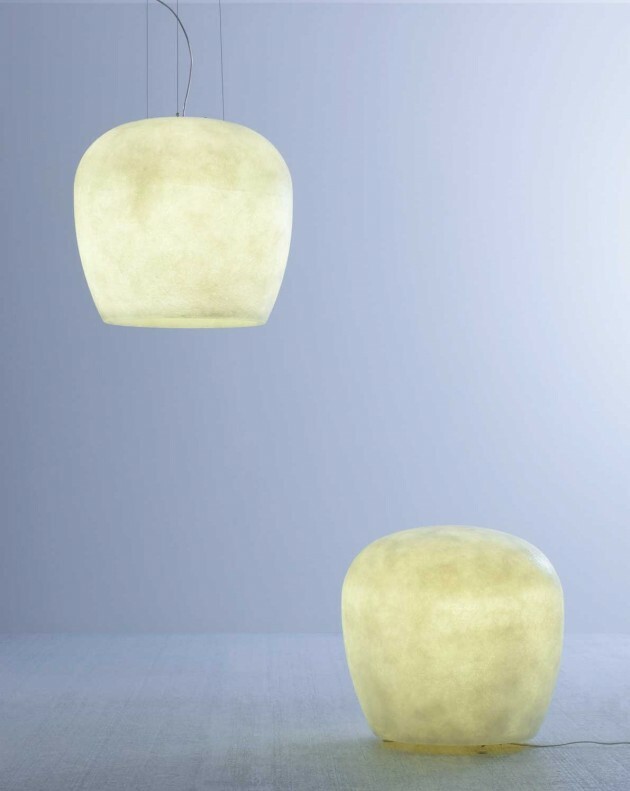 Versions and finishes: Hand Made is available in both a suspension and floor model, the latter of which can also be used as a lighted pouf. 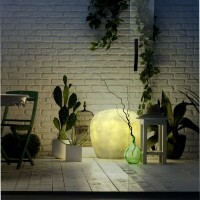 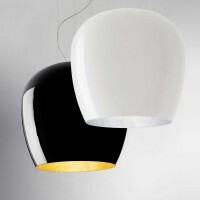 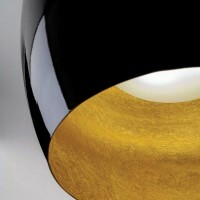 There are two variations: A brand new closed version in natural fibreglass, which plays on the transparent effect of the material, also for outdoor use and an elegant open version for indoor use, hand painted, in the following finishes: matt or glossy black on the outside and gold leaf on the inside; matt or glossy white on the outside and silver leaf on the inside.